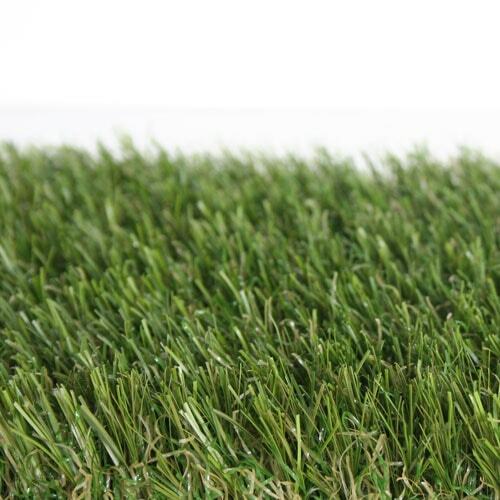 Often, when finishing modern contemporary sports complexes, artificial grass for football and artificial grass for tennis is preferred. 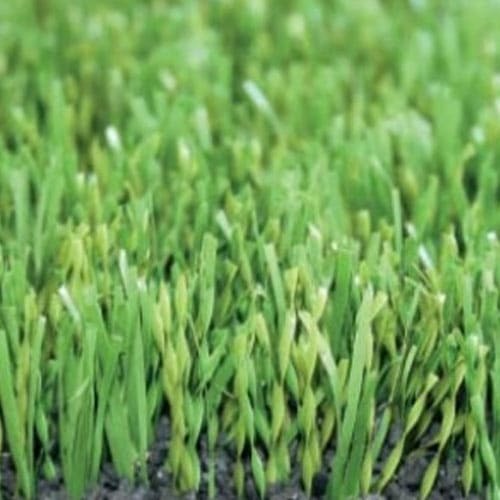 It is durable, it provides exceptional comfort during games and it does not have to be watered, mowed or sowed. Laboratory tests show that the products can easily withstand over 50,000 cycles of use, which means between 10 and 15 years at normal terrain load. They fully comply with FIFA requirements. Their quality is guaranteed by certificates according to the European, Dutch, French, Swiss and German standards, which are among the strictest in the world.